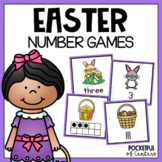 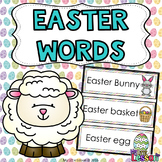 These Easter Words include 9 Easter word cards with matching Easter pictures. 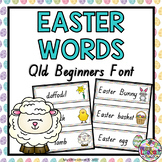 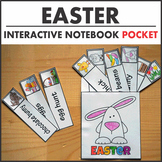 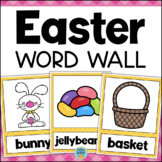 They can be used to create an Easter Word Wall in your classroom! 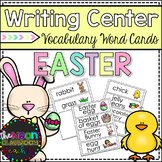 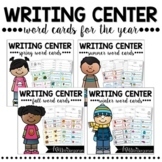 A word wall can be a great resource while your students do some Easter writing! 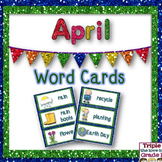 Spring, Easter, Earth Day, and Weather Word Cards! 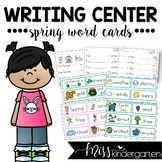 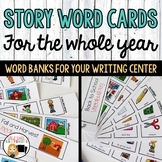 Here are 45 cards to help you use during a spring, Easter, Earth Day, or Weather unit. 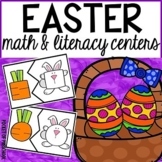 If you liked these, check out my Spring and Easter Units: Spring and Weather Unit Pre-k through First Spring Unit. 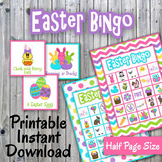 Easter Unit.